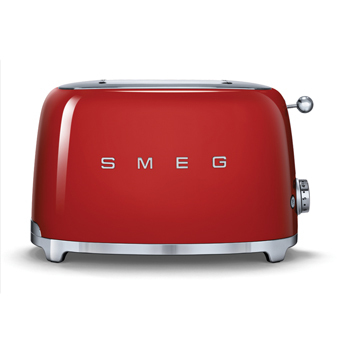 Retro appliance specialists Smeg have launched their new small appliance range in partnership with Häfele UK. Built with integrity in the heart of Italy, the Smeg brand is synonymous with iconic design and high quality technology. Available in both 2 and 4 slice alternatives, these toasters come with 6 browning options and a number of innovative functions, including a modern bagel setting. With a variety of colours to choose from, there is a toaster to suit every kitchen colour palette. Beautiful stand mixers have become as much about aesthetics as utility. 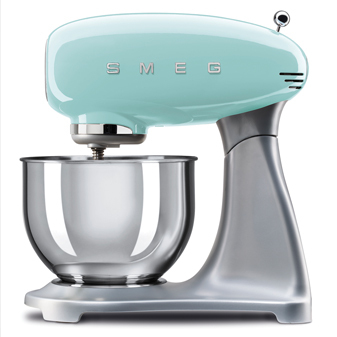 A popular design feature in the modern kitchen, the Smeg stand mixers offer the instantly recognisable retro finish with dynamic usability. 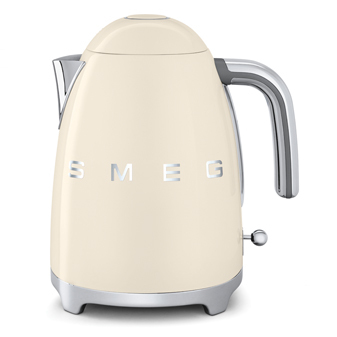 A must-have in kitchens across the world, the humble kettle gets a makeover by Smeg’s design team. Available in a wide range of pretty pastels and cool metallics, this everyday appliance can become a real head-turner in a contemporary kitchen. Blenders have become a favourite among the health conscious, playing a huge part in everyday food preparation. 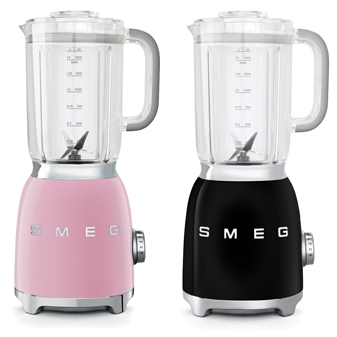 The Häfele range of Smeg blenders offers premium functionality in the Smeg classic style.